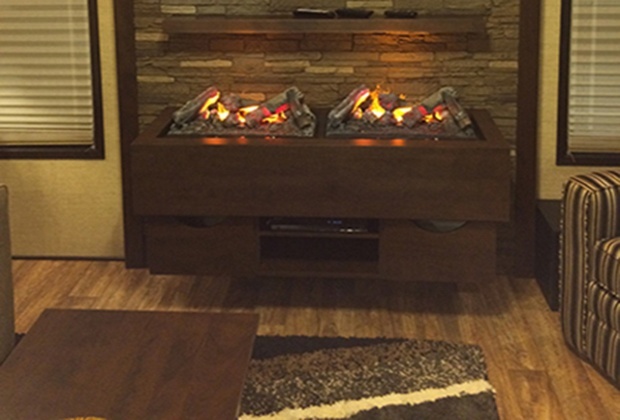 Your home will come alive with the glow of electric logs. 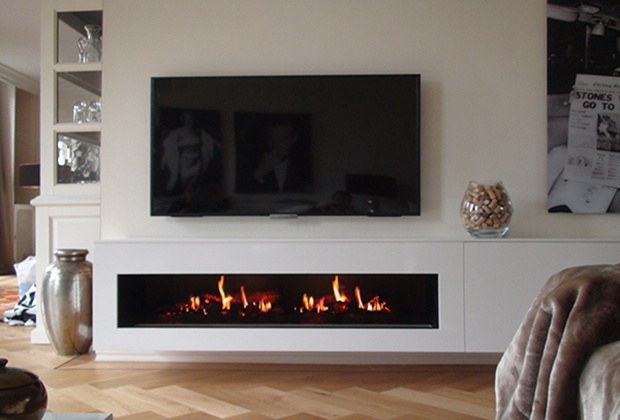 With electric logs you can avoid the mess of wood burning. 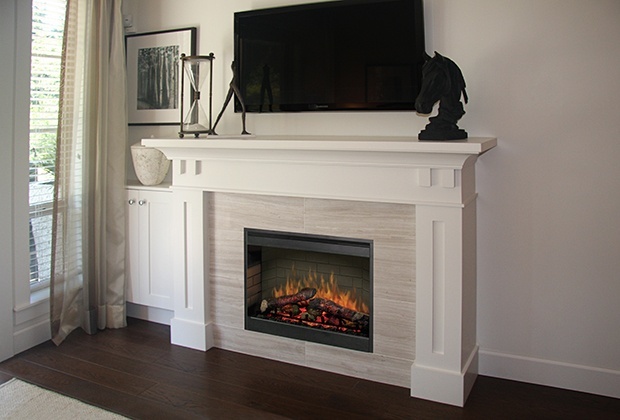 At Casual Creations, we carry Dimplex Electric Logs. 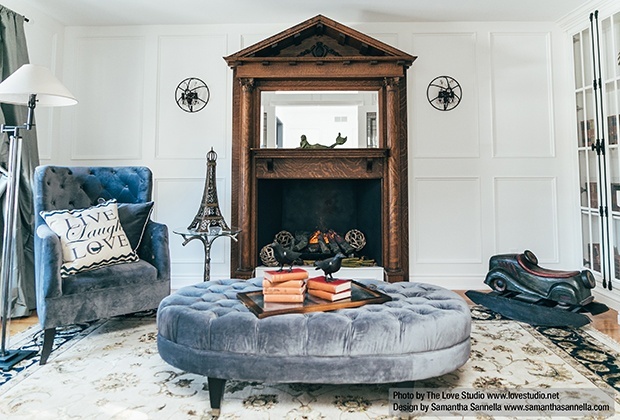 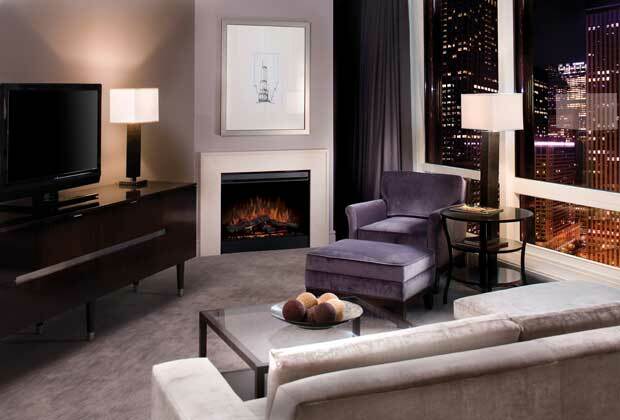 Dimplex is seen as a world leader in electric fireplace technology. 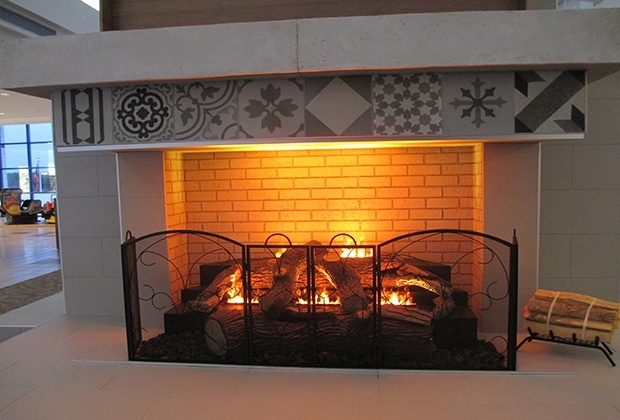 These logs have a realistic flame with realisitc burning embers and stylish design. 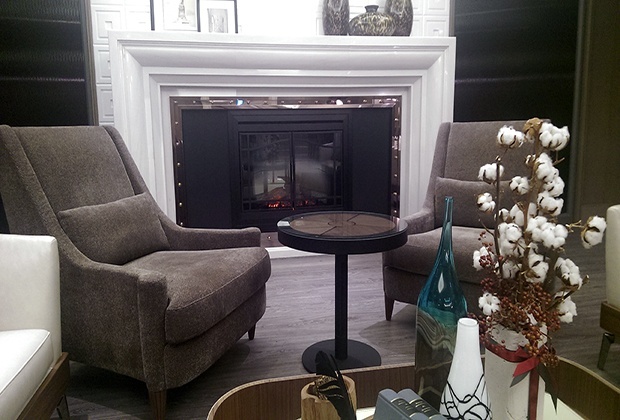 These logs are a great choice for any space!